Cellunlocker.net is now able to Factory Unlock Iphones. – All we need is your IMEI number! – Unlock all Iphone carriers includuing At&t, Rogers, Bell, Telus, etc..
– Updating your Iphone will not affect the unlock state, as jailbreaking and unlocking would. – If you are a Dealer, Reseller or Wholesaler, please call or message us for details. 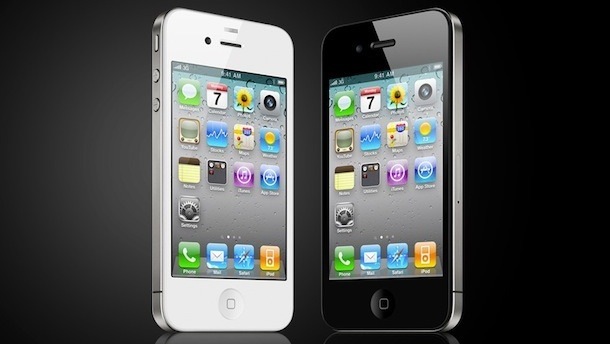 Can you unlock iphone 4 ios 5.0 locked to bell or telus (canada)? at the moment, if your network is not here don’t place your order as it will not work.